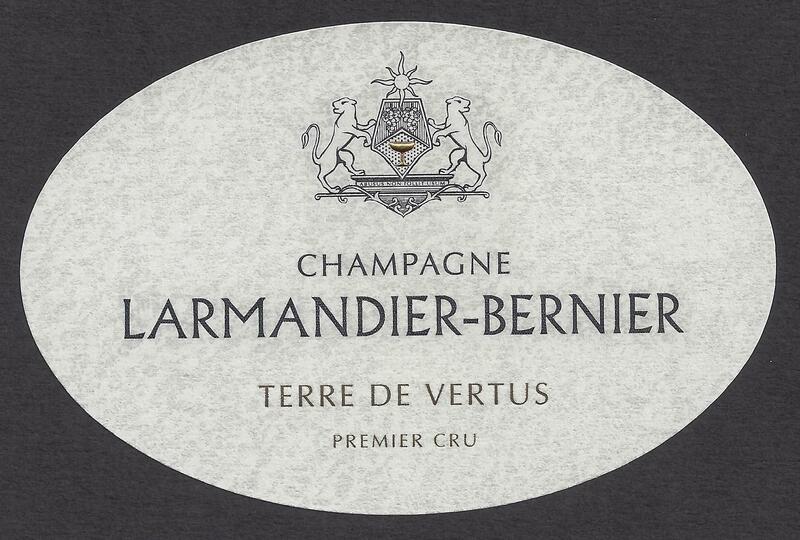 VINEYARDS | This vintage wine is from the Les Barillers lieux-dit situated mid-slope in Vertus, facing south-east. WINEMAKING | Wild yeast fermentation in old oak casks and temperature controlled vats followed by lees aging with bâtonnage over the winter. Secondary fermentation and further aging on the lees for over five years. Disgorged 6 months prior to release.